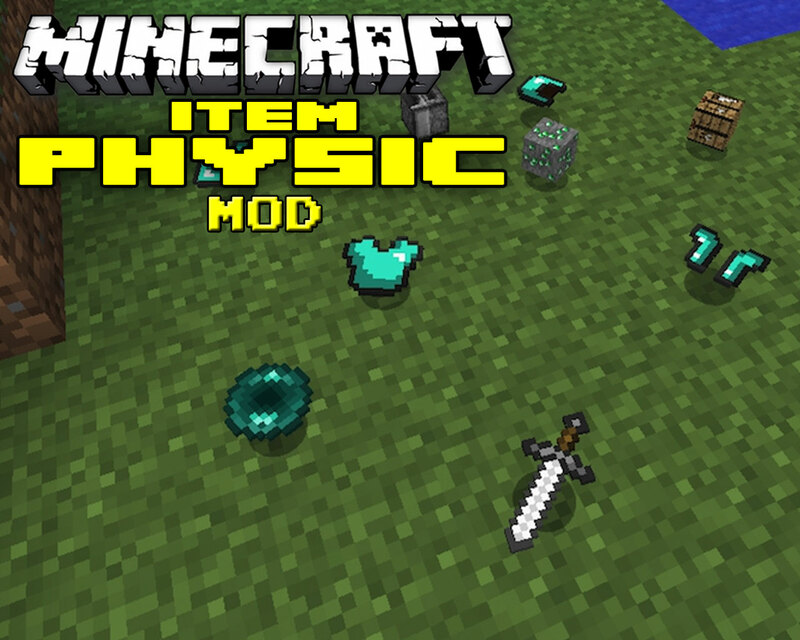 This mod for minecraft focuses on items -- specifically, changing the physics of items (as the name suggests). It allows you to work with items differently than you would be able to otherwise because there are no longer the same restrictions of use in place. Normally in Minecraft, specific items have properties that do not change (such as cactus breaking apart if it hits another cactus or stone breaking if it falls into lava. This mod makes the impossible possible by changing the properties of many items so that you can work with them differently. The mod works perfectly for those that farm cacti because they will no longer break when touched together due to a change in physics. It allows items to rotate on their axis even if you’re flying or sitting on the ground. A major bonus to the ItemPhysic Mod for Minecraft is that you can get an enderchest if you are lucky enough to die near a pool of lava. 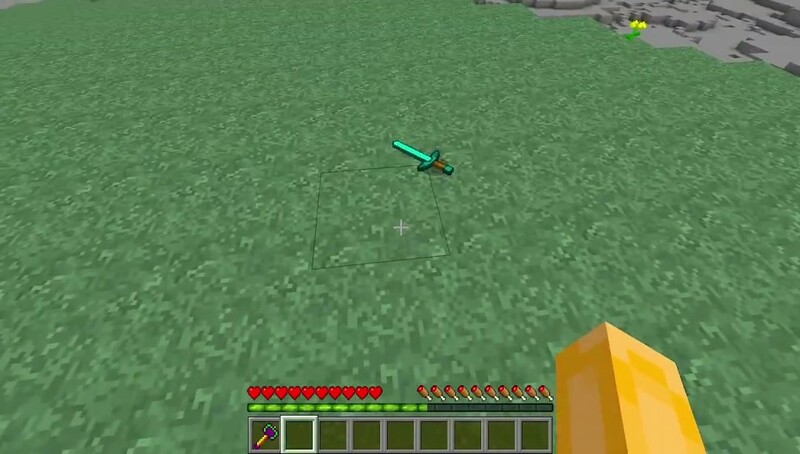 The enderchest won’t burn due to it’s change in physics so you can pull it right out of the fire and use a potion to help it resist fire. Every item having a very specific physical property can make for difficult game play. 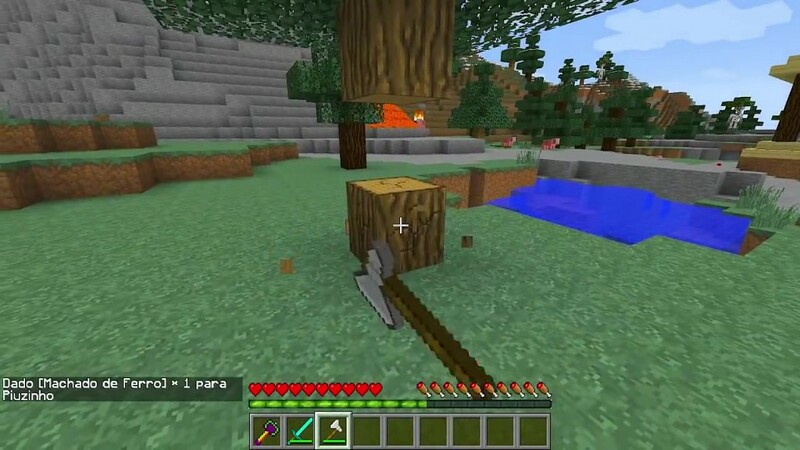 There are certain things that you want to be able to do while playing Minecraft but can’t because the properties of the item you’re using don’t allow for it. 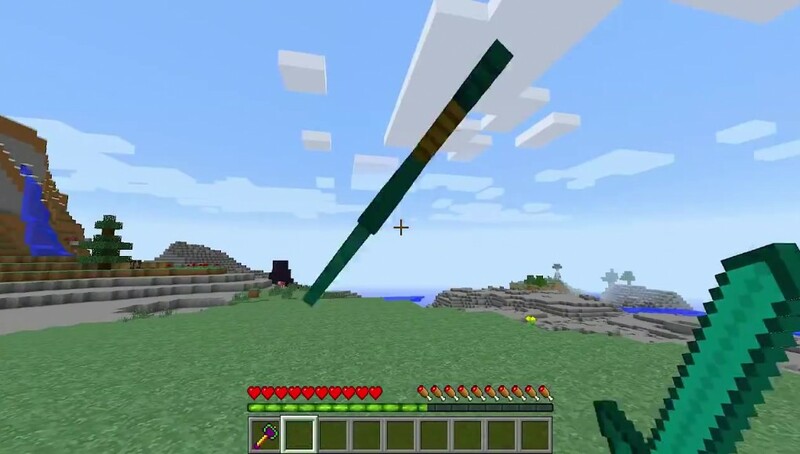 This is why a mod such as ItemPhysic comes in handy… to alter the way you are able to play the game. It is also useful for other things you might want to do in the game and different ways in which you could use every item. 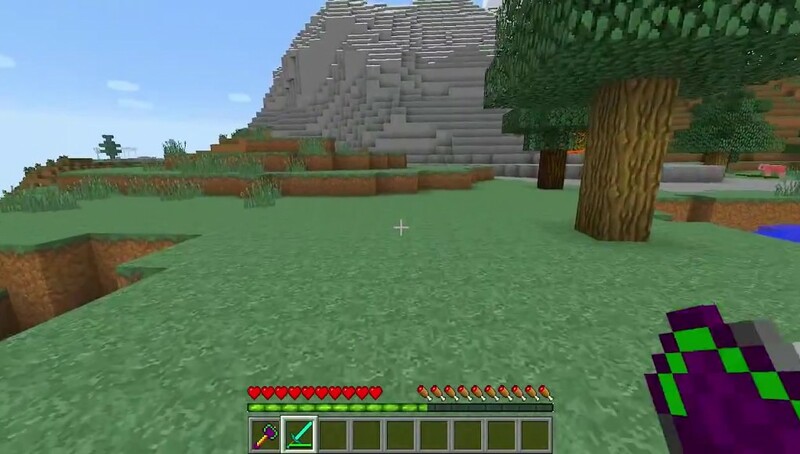 With a change in the property of different items and blocks, it changes everything that you can do with the item or block. This means that there is no limit to the cap on creativity. You can create as much as you want… in as many interesting ways as you want. Being able to alter the properties of different items means that you can truly alter game play. It is a way to allow for more creativity and more fun.